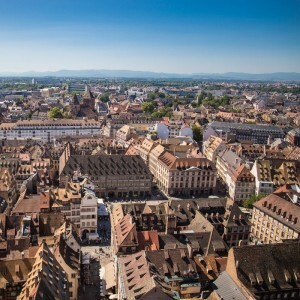 Mulhouse is a French town famous for its rich industrial past and its successful adaptation to the modern day.With a cosmopolitan atmosphere and remarkable heritage sites. 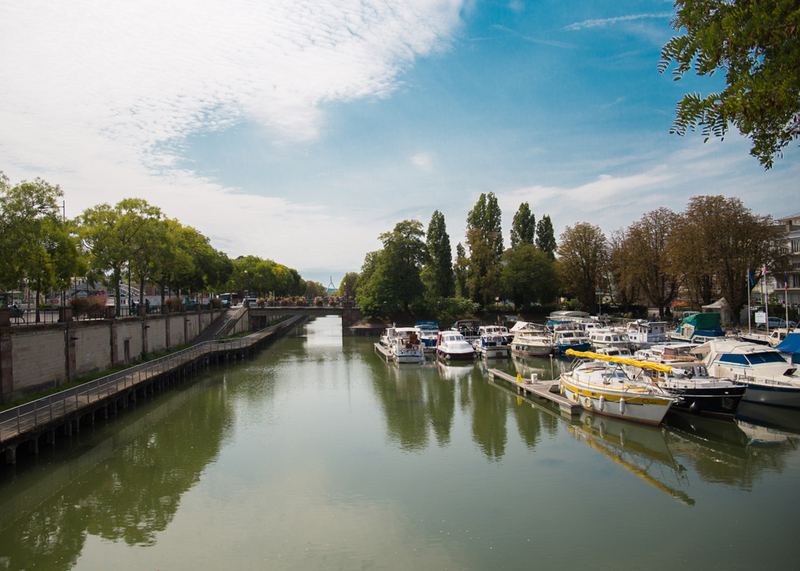 Mulhouse enjoys a privileged location - right in the heart of France, Switzerland, and Germany. Also, know as "Manchester of France". Here is the glimpse of our visit to this picturesque city. 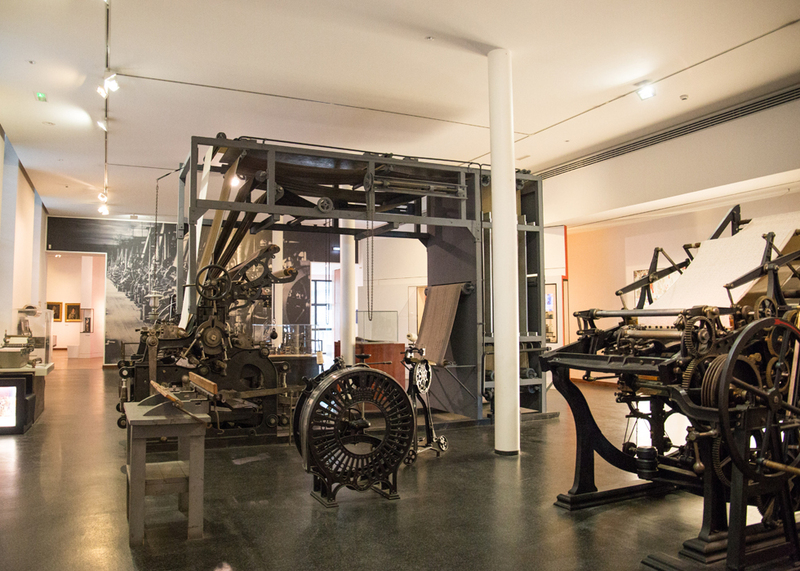 It is a museum of decorative art, a technical museum, a local history museum and a fashion museum, all in one. 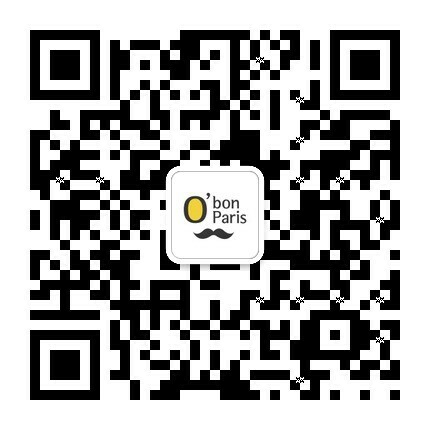 Intended to promote textile printing by drawing on samples, materials, and documents gathered by the Industrial Society of Mulhouse (SIM). Two exhibitions are underway until October 1, 2017. 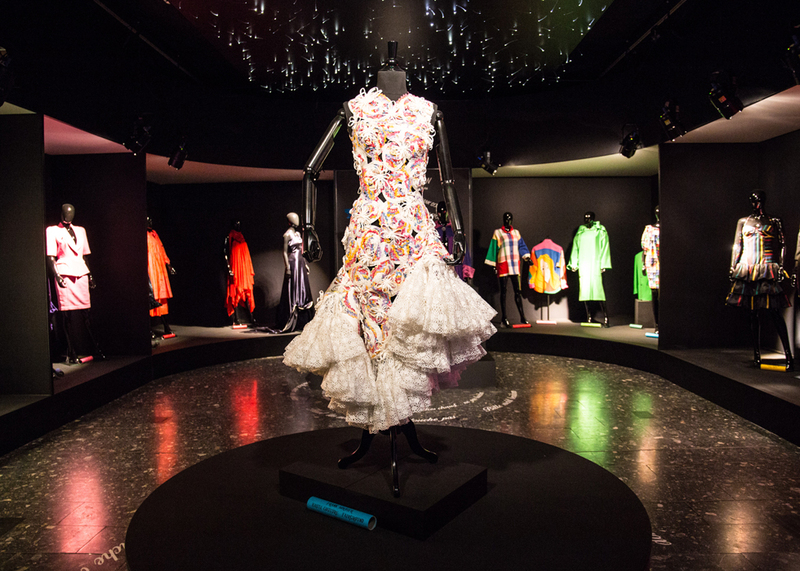 At the Exhibition Constellation, precious haute couture works of the Maison representative of the 20th century such as Balmain, Lanvin, Kenzo are displayed. 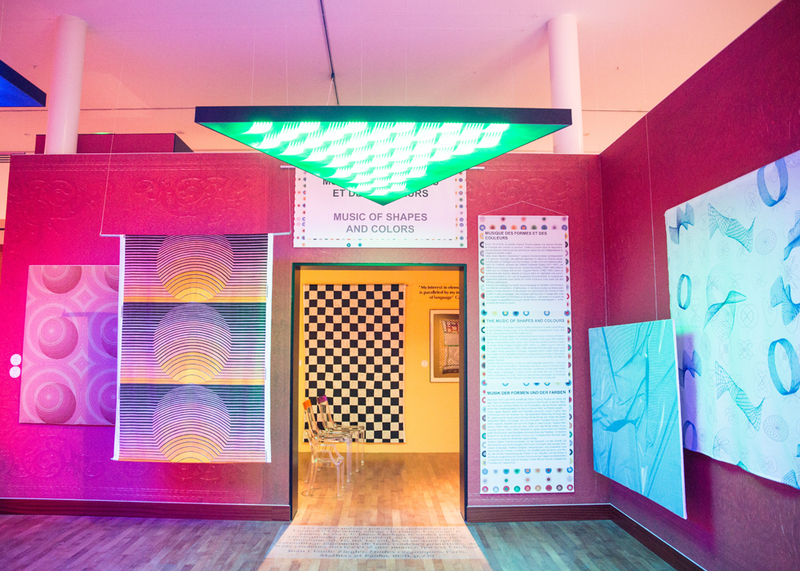 The exhibition Formes et Couleurs showcases an avant-garde collection depicting the relation between textile design and colour correlation. 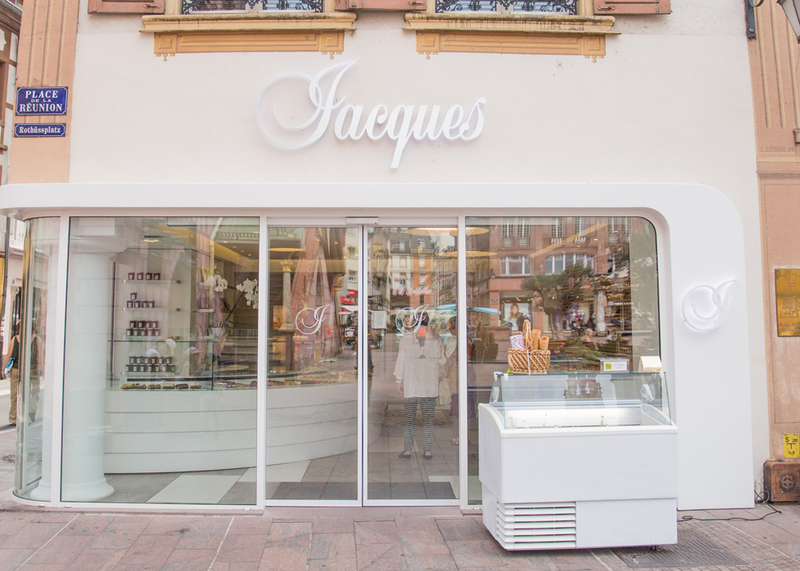 This hidden store is so popular that people come to Mulhouse just to try their infamous cakes. As it's a take out boutique so you can enjoy their cakes outside while exploring this beautiful city. 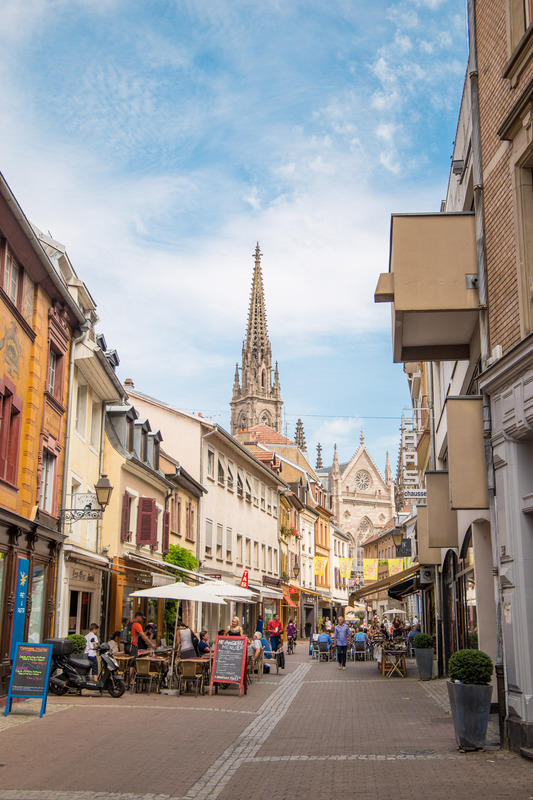 Cafe Mozart is on the second floor of a small shopping centre and you can enjoy your cakes and Tarte's while overlooking the church of Saint Etienne across from their window. 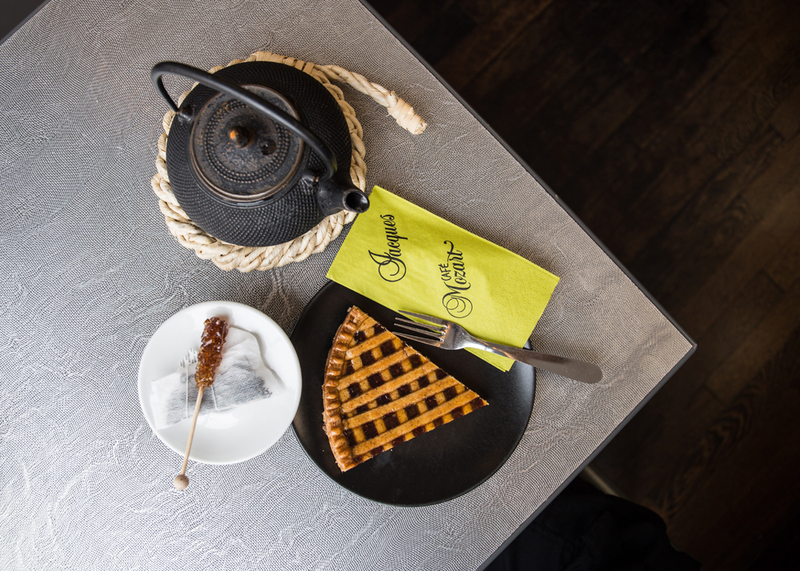 One of their specialities is the Red Fruit Tart with the French tea brand Dammann Frères tea. 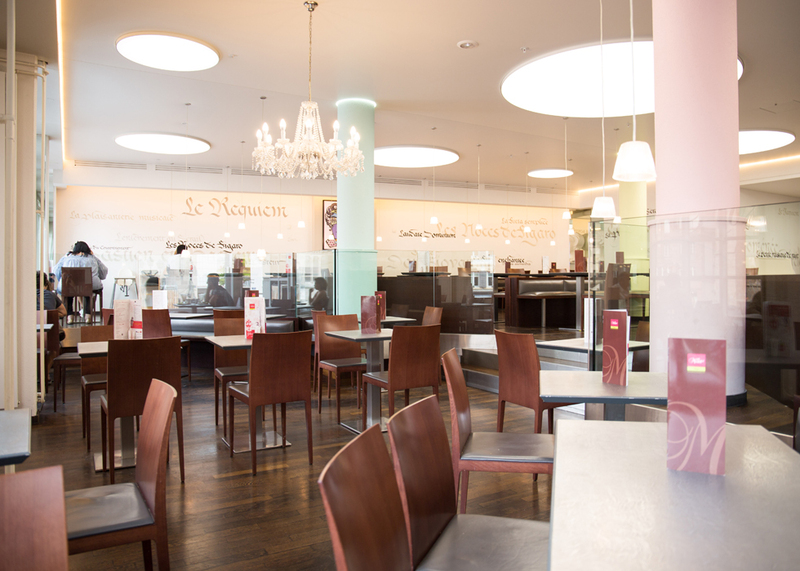 There are several cakes and desserts to choose from. Our red fruit tart had simple flavours with the right balance of cinnamon and fruit acidity with just a hint of sweetness. You will find several people here at all times of the day, some playing football while others engaged in an informal meeting. 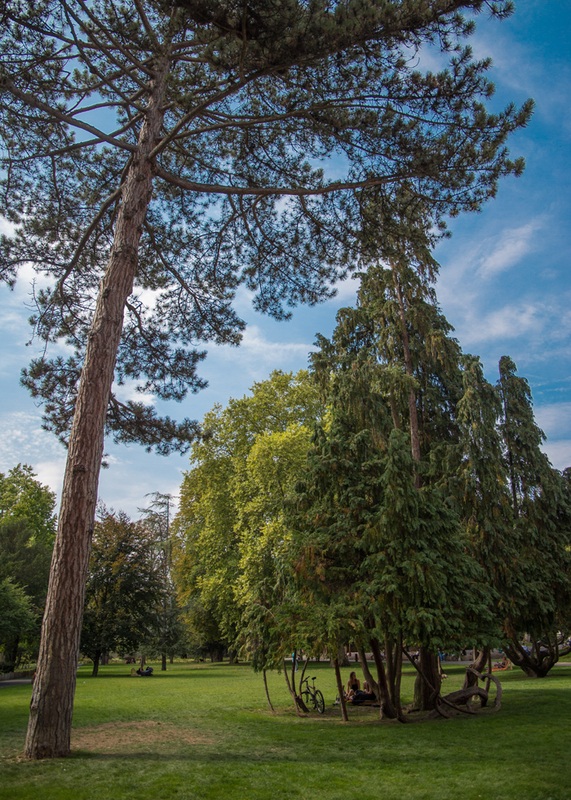 We decided to buy a sandwich from a nearby boulangerie and have a slow paced relaxed lunch at the park. OUIBUS, FlixBus, etc. Reservable from respective bus website.